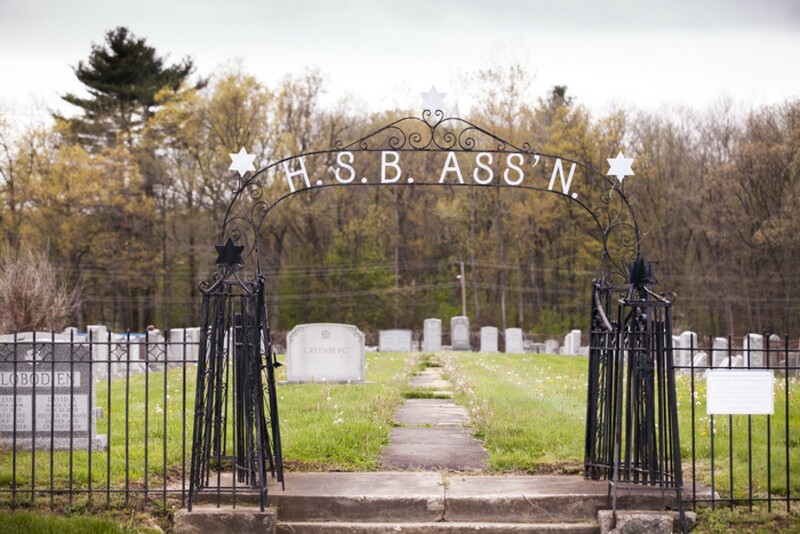 The Association of Jewish Cemeteries of Greater Hartford provides these 30 sacred burial grounds with the proper maintenance and respect they deserve. Lawn care, snow removal, fence repairs, masonry work, tombstone resetting, burials and general upkeep provide dignity to our Hartford ancestors. The Association also assists callers with locating burial plots of their family members. If the Association of Jewish Cemeteries did not step in, these final resting spaces would have continued to decline. According to Jewish law, caring for the dead is "the truest act of kindness," or chesed shel emet. Federation is proud to make these cemeteries a community priority. Farband Labor Zionist, Cleveland Avenue Ext. First Ludmir, Cleveland Avenue Ext. Please note: Mahl Avenue has been renamed FD Oates Avenue. All cemeteries are in Hartford, except for Beth Jacob.